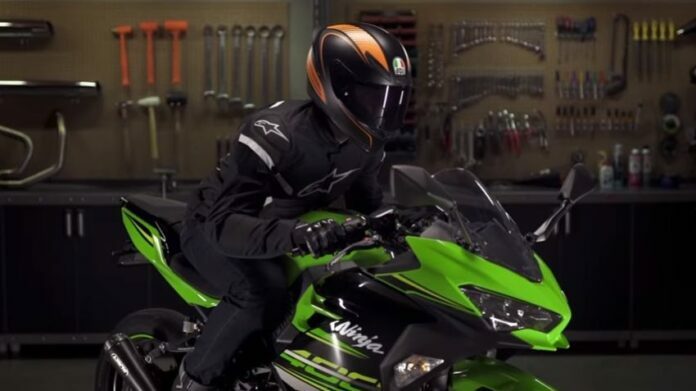 You might think that spending time and money on choosing motorcycle gear is crazy. 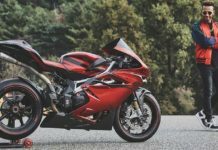 However, buying the best motorcycle gear you can afford is probably the wisest choice you could make. The gear you will purchase will not only protect you from the weather elements but at times, it could save your life as well. 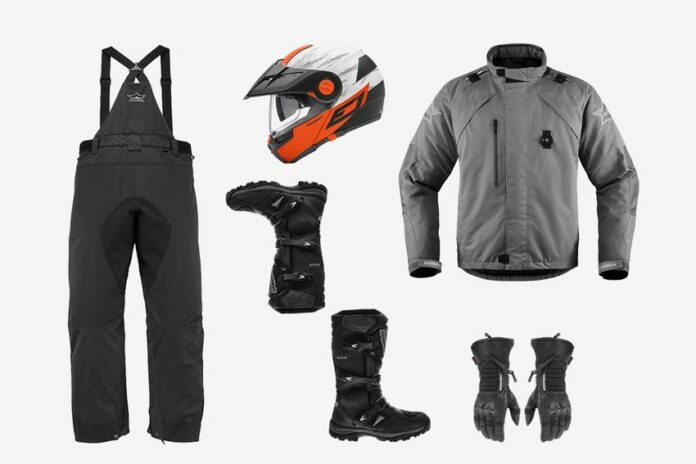 In order to help you select the gear you will need, you will be able to read about some rules that you should apply when choosing the equipment. The first thing you should keep in mind are the three F’s, the fit, function, and fashion. In other words, if it does not fit, even the best gear will not do its job. 1. Size – always try on what you choose. The gear should be comfortable, without being tight. In the case of sliding down the road, it is more likely that it will stay in place on your body, hence it will provide greater protection. Look for clothes that have adjustable waists, hence it will fit different sizes, and it will accommodate different layers of clothes that you might be wearing. Linings that are zip-ins, will take you through three different seasons. You should also try the gear while sitting on a bike, this will ensure that the gear is not hindering the movement of your knees, hips, arms, and shoulders. 2. 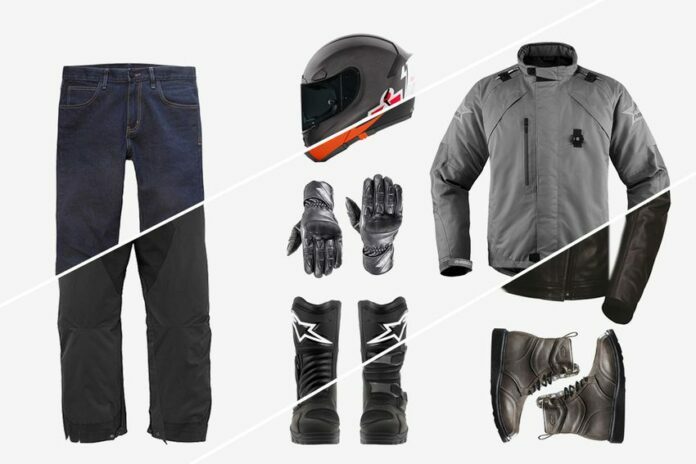 Length – the gear you wear is designed to offer you protection on the road. 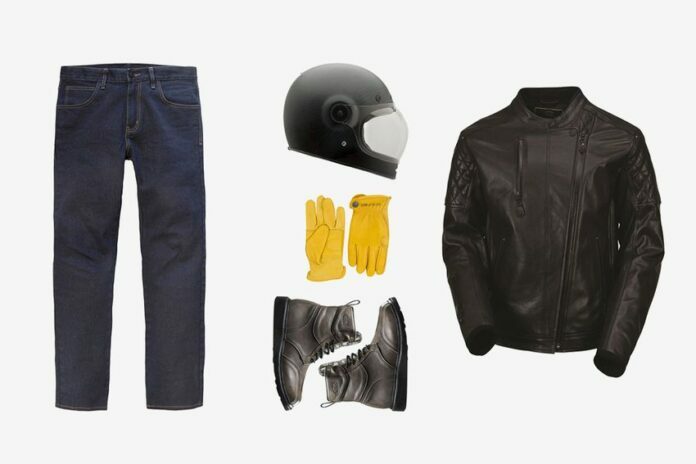 While standing, it is likely that your pants and jacket will look longer, however, while in the riding position, you will want your sleeves to cover your wrists. Always make sure that the length of the jacket is long enough to overlap your pants. Also, the pant legs should cover your ankles while riding. If you are concerned about how you will look, there are various companies that provide fashionable and high-quality gear. 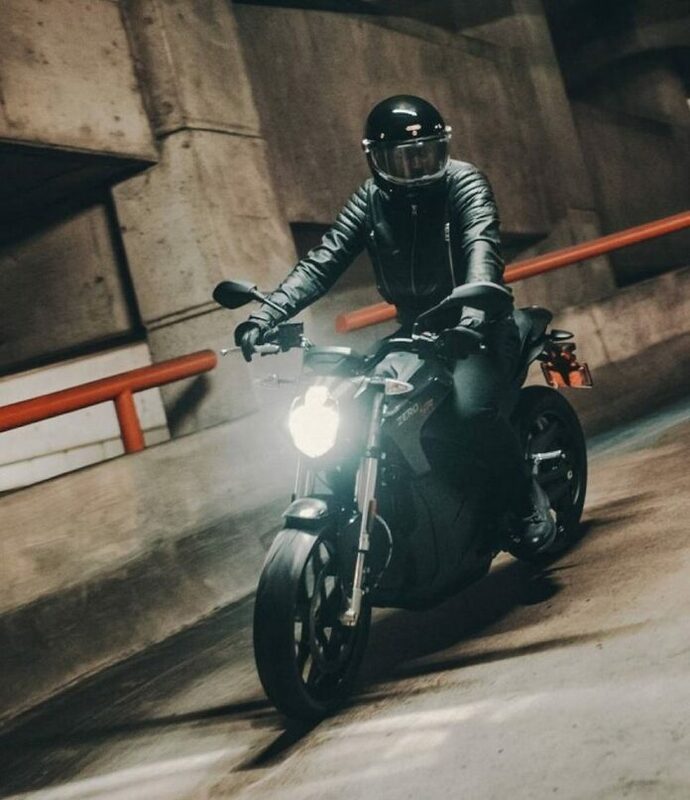 Like the motorcycle apparel from Pandomoto, it is a perfect combination of style and protection. 3. Armor – the best equipment has impact protection, like the CE-rated D30. Always look for jackets that have additional coverage at the elbows, shoulders, and back. Pants should be armored at the knees and hips. This kind of protection will fall below the joints and it will protect you when you are standing with your arms by your sides. 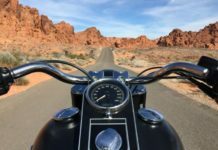 Keep in mind that it should be properly placed when you are in a riding position. Some gear will also have adjustable pockets that will allow varying leg and arm length. 4. Construction – always check if the seams are double or triple stitched. They will be more durable and resistant, and there will probably not pop open during a slide. Seams will most likely be uncomfortable and distracting when you use it, but they are necessary. When it comes to boots, choose some that have ankle protection, a shifter pad, a steel shank, and toe protection. 5. 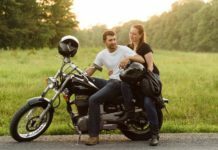 Closures – companies that make motorcycle gear use different kinds of fasteners, like zippers, snaps, Velcro, and laces. You should choose adjustable ones at the writs and neck. Although Velcro will work anywhere else, try to keep it away from your neck. It will most likely catch on the helmet straps, which will degrade the material. Also, on hot days, you will want ventilation. 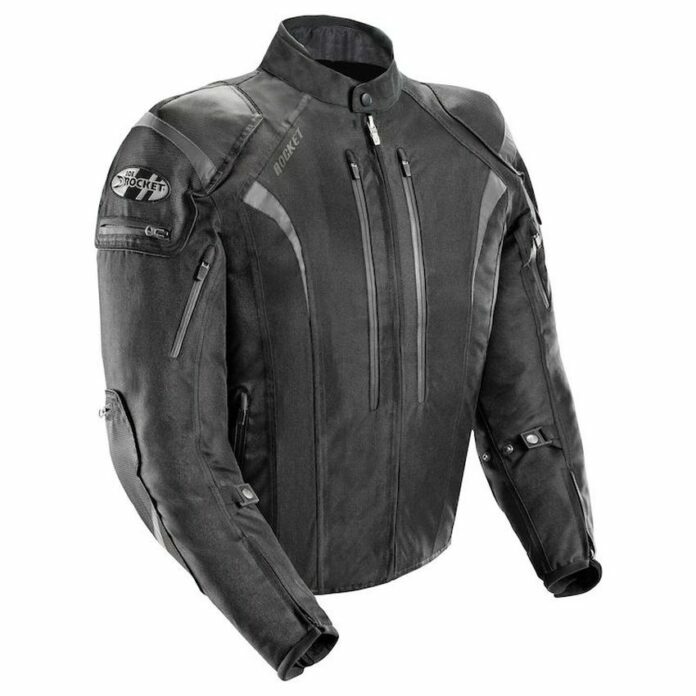 Look for zippered openings on the chest and back which will allow airflow. 6. Water resistance – you should try choosing the gear that is waterproof. 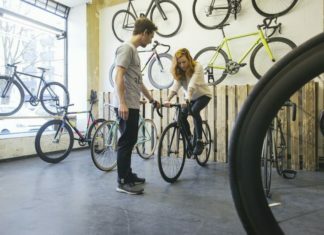 You will likely pay more for it, but if you enjoy riding your bike a lot, it will be worth the money. 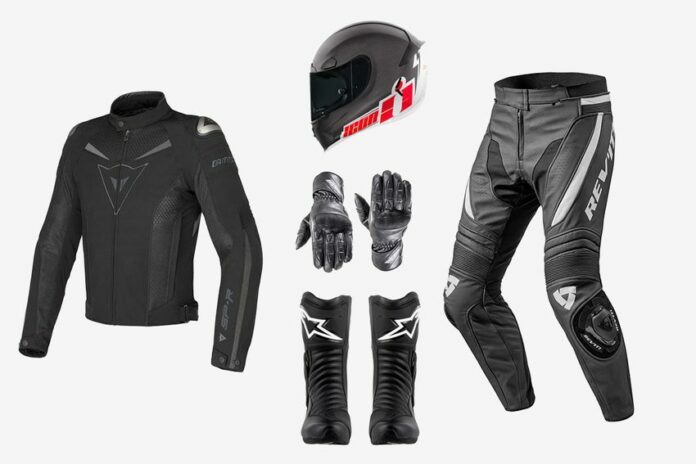 Choosing the right gear will ensure that your ride will always be comfortable, as well as safe. Determine which characteristics are important for you and do not settle for anything less than that. You will be making decisions that will affect your safety, so make sure that you choose wisely.